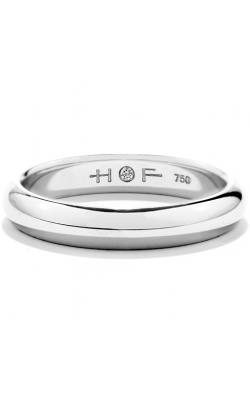 From ancient times to today, weddings have been celebrated with bands made of precious metals. 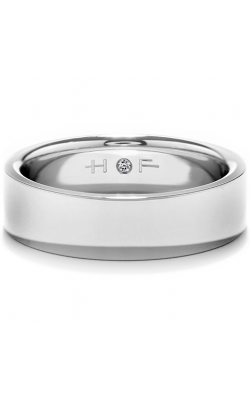 In the modern age, however, brides and grooms have taken to marking their happiest day with wedding bands that have diamonds set in it. Golden Tree Jewellers, an authorized retailer for all the brands with which it partners, helps to honor your brilliant wedding day with wedding bands set with equally priceless, brilliant diamonds. 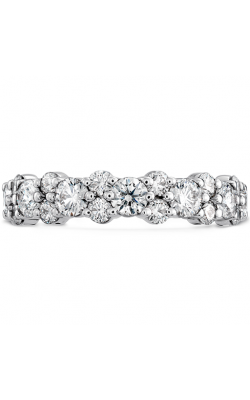 Customers of Golden Tree Jewellers can find the latest diamond wedding bands from CrownRing, and Noam Carver among others in their Langley, British Columbia showroom. The novel men's and women's diamond wedding bands of Carlex; as well as the Glamour and Seamless lines from the masters at Amden Jewelry. Make your diamond band the most brilliant symbol of your wedding day with the eye-catching "brushed" design favoured by CrownRing; the exclusive geometric designs of Noam Carver; or with the avant-garde metals and masculine inventions from Torque! 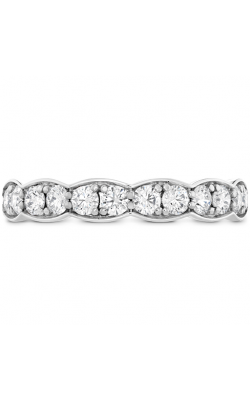 Golden Tree Jewellers proudly carries diamond wedding bands from other beloved brands in their conveniently located Willowbrook Shopping Centre showroom in Langley, British Columbia. 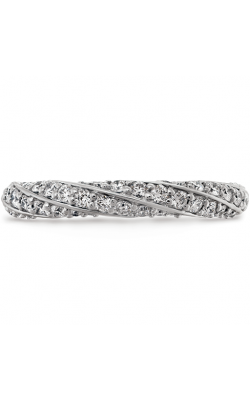 Don't overlook Tacori's graceful RoyalT, Ribbon, and Simply Tacori collections, the spectacular Delicate Diva and Blindingly Beautiful collections from Zeghani. As the most respected and celebrated jewellery retailer in the Langley area, Golden Tree Jewellers has been the jeweller of choice for 37 years, honored by its community sixteen years running as the "Best Jewellery Store" in the region. Golden Tree Jewellers is also the premier source for engagement rings, wedding bands, Swiss-quality timepieces, loose diamonds, and fine fashion jewelry pieces. As an authorized retailer of designers such as Breitling, Roberto Coin, and Gucci, visitors will be dazzled by the company's sumptuous showroom and attentive, helpful staff. Additionally, Golden Tree Jewellers offers generous financing, a lifetime quality warranty, repair services, and gifted designers who can work with its treasured customers to design one-of-a-kind pieces that will stand out in any situation.